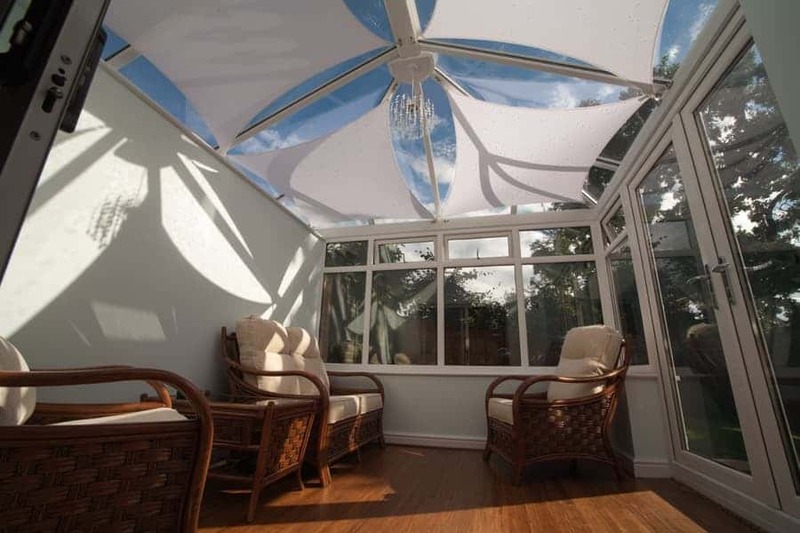 If your conservatory is on the small side, it’s important to maximise its value and usable space – sail blinds are the simple, elegant solution to bring a light and airy atmosphere into your room without the annoyance of harsh heat and glare. 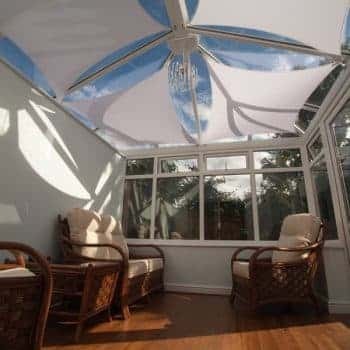 Here at InShade, we’re the originator and market leader of sail blinds for small conservatories. 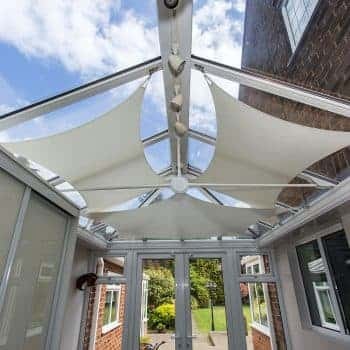 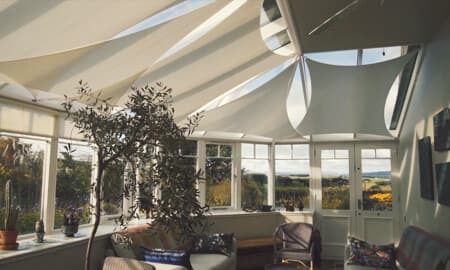 Our bespoke sails are tailored to your requirements and budget, and sit elegantly below the roof frame, eliminating the harsh heat and glare of the midday sun whilst still allowing gentle natural light to diffuse into the space. 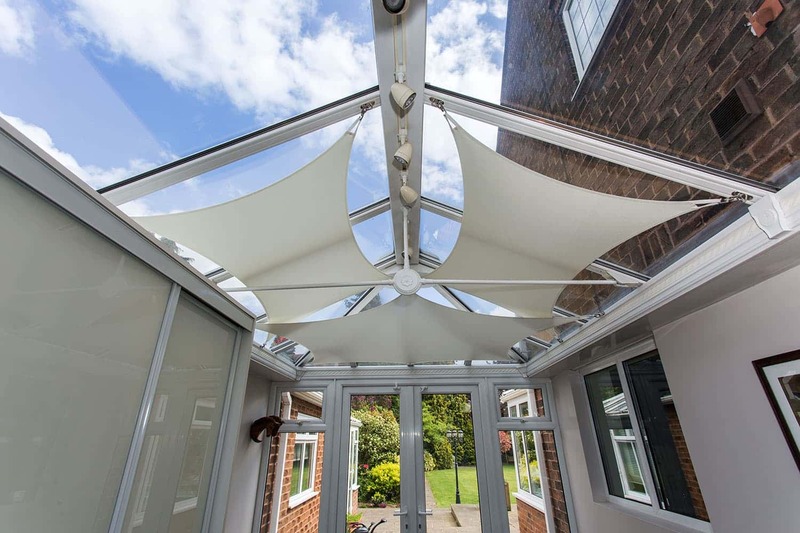 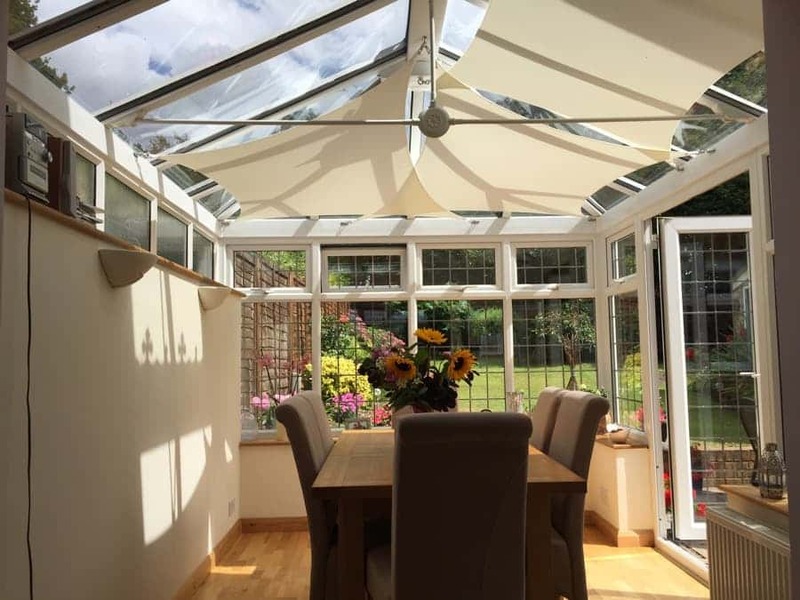 This is thanks to a design and layout that will be unique to your conservatory – giving you coverage and shade exactly where you need it. 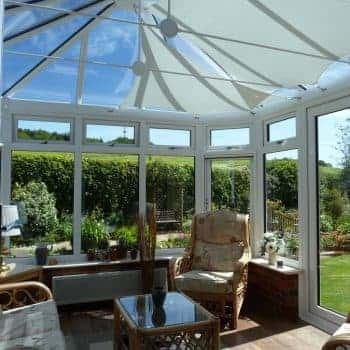 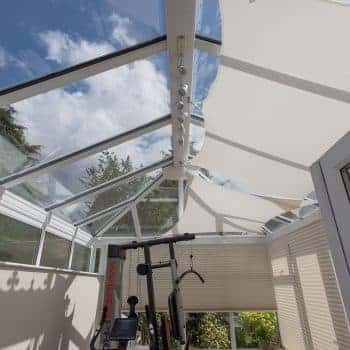 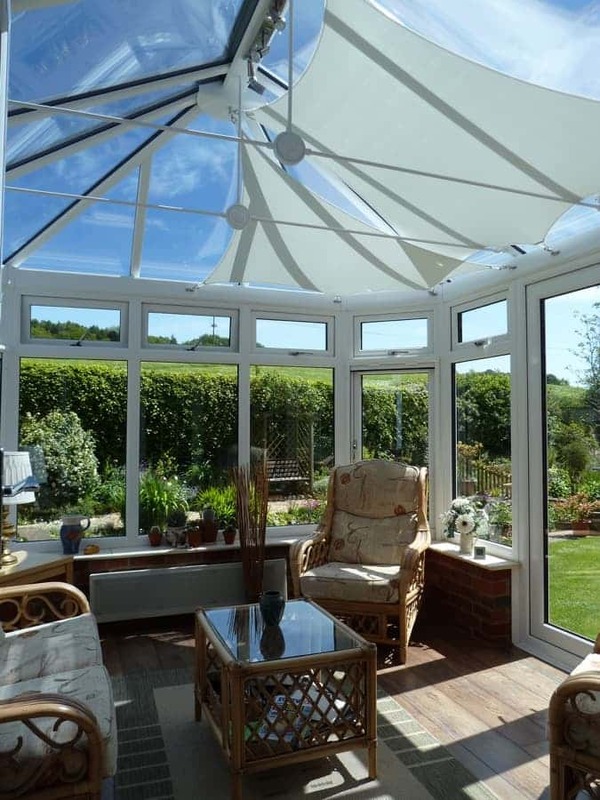 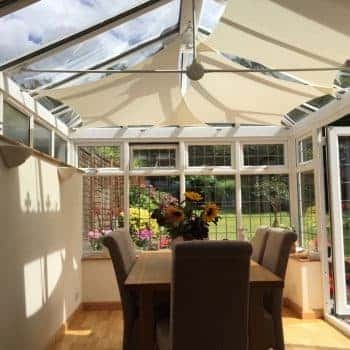 Whether you imagine your conservatory as a playroom, dining room, or an extra living space, ensure it stays at comfortable light and heat levels all year round. 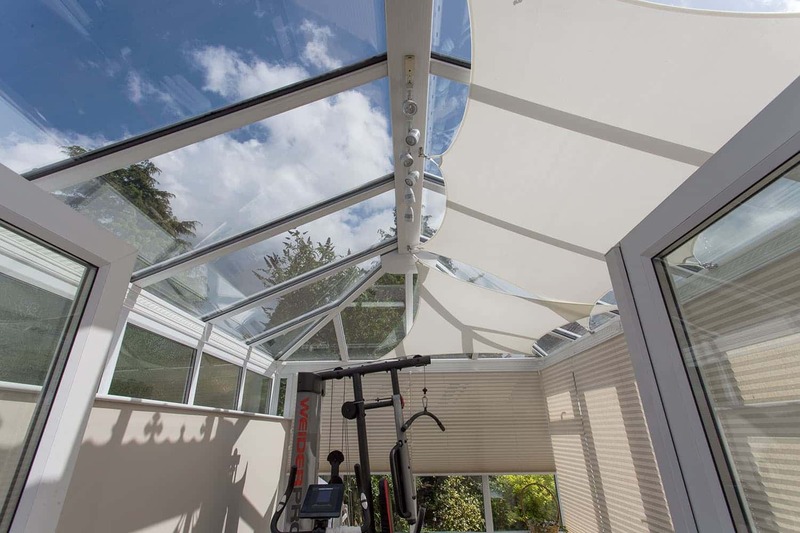 Contact us to learn more about the performance of our tailor-made roof blinds or to request a design appointment today.